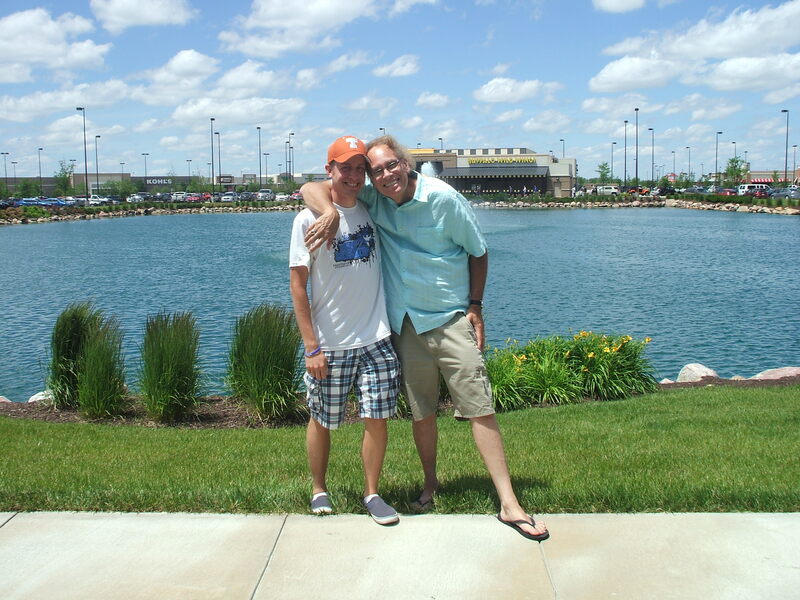 I was blessed to take Sid and his producer out to dinner in Omaha and have nearly three hours of fellowship, prayer and personal discussion on a variety of Kingdom topics. It was a joy and an honor to meet Sid. I gave him personal copies of my books, and Jason’s book and his worship CD as well, even though his staff at the office already had these copies. We both commented that we felt like we had a new life time friend. God has indeed been orchestrating this ministry with grace and favor. 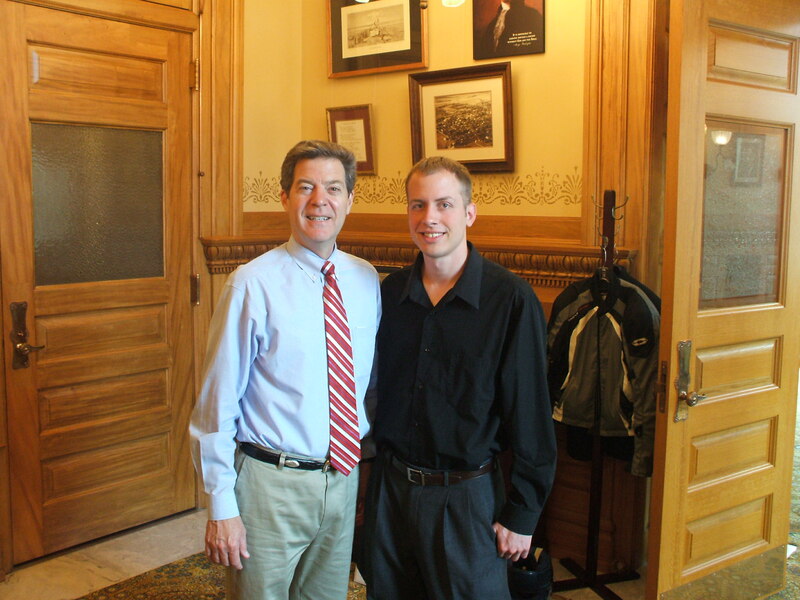 Jason and I were also blessed and honored to spend just over an hour of time sharing and praying with the Governor of Kansas in his office in Topeka Kansas. This was a God appointment as we had met him years prior when he was in the area campaigning for President and kind of hit if off at that time. We had tried several times to have this appointment earlier but weather and personal schedules kept postponing the meeting. We also spent some quality ministry time with his assistant as well. In between these two meetings I had the painful encounter of a kidney stone that caused me to go to the ER twice in one weekend, then after a couple of calm days, I was admitted to the hospital for emergency surgery. I am happy to report that while this was the worst pain I have ever endured, I believe it is well over now. While in the hospital I was able to pray with several nurses, attendants and doctors, and when I left I was told that they were sad to see me leave as I was the talk of the nurses station as they had not seen that nice of a patient in a long time. I even prayed for the nurse in recovery after the surgery and she later sent me a thank you note. And to top it off, even though we have a very high deductible of $15,000.00 on our insurance, it appears that at least half, if not nearly 2/3 of the negotiated bills has been donated by caring friends around the nation, and even in another country too. We are praying and believing the rest will be donated too, but God knows how to motivate His people for such times as this. We are very grateful for these donations that were not solicited by me, but came as a result of believers who just really understand the concept of bearing other people’s burdens. Similarly, we have been sowing into the lives of others every week and look for opportunities to financially bless and encourage others, sometimes with small donations and other times with much larger ones. It is a joy to see the body of Christ work in this fashion with this kind of joyful anointing. 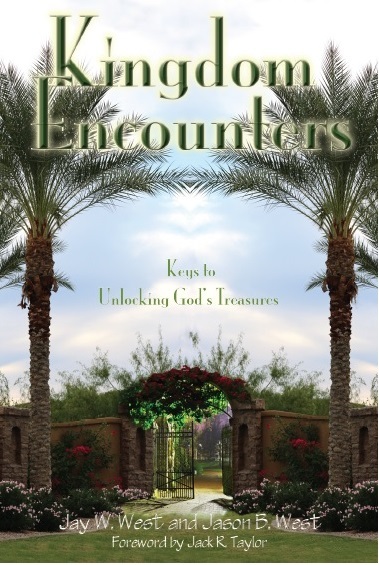 As you may remember, Kingdom Encounters was released in early April and is available on Amazon, Kindle, E-Book and other electronic venues along with being distributed to Christian and secular bookstores. 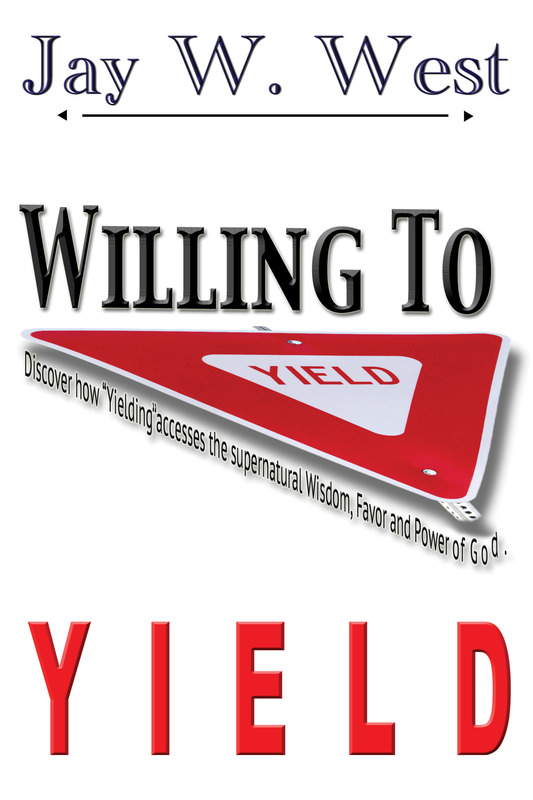 And now Willing to Yield is following in those same footsteps and available in those venues along with directly ordering from me. One of the cool and spontaneous things that has been happening is that people have begun to buy my books in larger quantities, to help defray my medical costs, and then give the books away to those that they think will enjoy and learn from them. This is an amazing idea and blessing for sure. 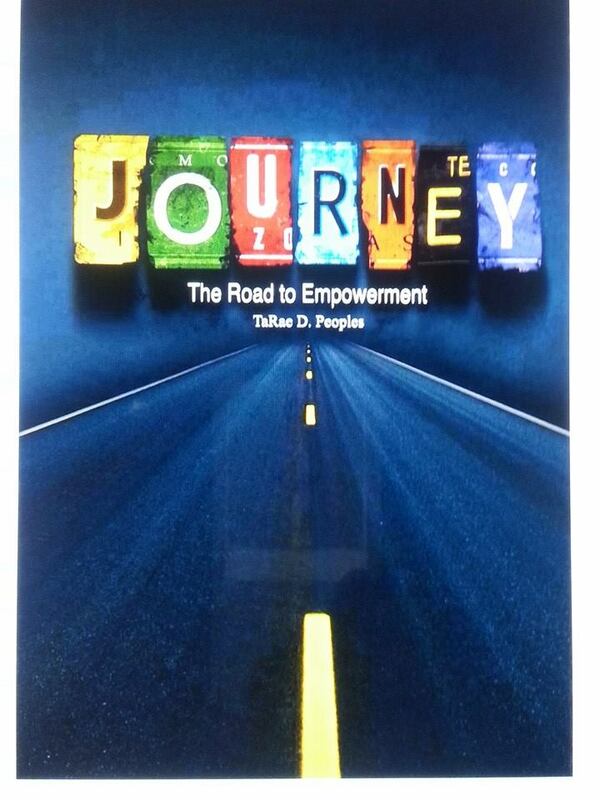 I am currently writing my 4th and 5th books and I also wrote the foreword for TaRae Peoples new book, “Journey, The Road to Empowerment” which you can also find on Amazon. 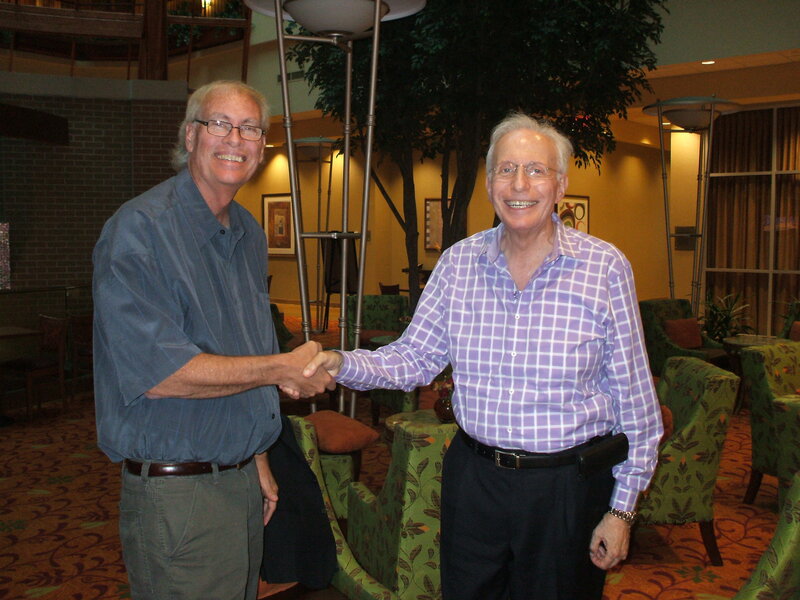 Additionally I have been meeting with other aspiring authors to help them get started as well. Diane and I continue to progress toward our weight goals and to honor the eating plan that God downloaded to me last September. To date, she has lost 50 lbs and I have lost 68 lbs. This can only be attributed as a God thing with his anointing all over it. 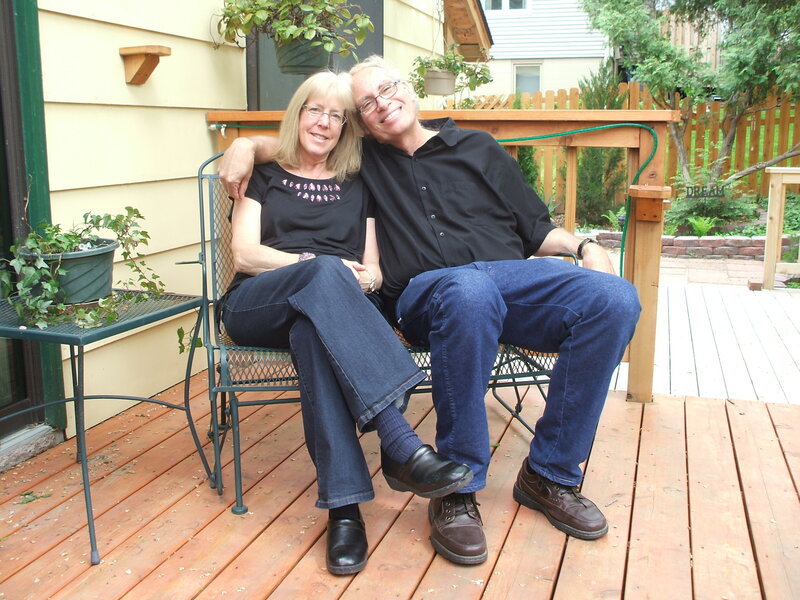 We are grateful for your prayers on our behalf in all of these endeavors. Finally, I serve as the overseer of a rural church in Kansas, called “Lighthouse Fellowship,” and I just worked with them for the past 18 months in a time of transition to help them discover, and find a new pastor. This has been a very rewarding time both for me and for them, and I am happy that the recommended friend of mine from California has accepted the position and will be moving there in July. These are just some of the areas of ministry that we are involved in and really do value your prayers, notes of encouragement and other ways in which you bless and assist us in sharing Kingdom values and principles with so many others. Jason and I are leading three prophetic intercessory seminars this summer at Grace University in Omaha on Saturdays, June 21, July 12 and August 2. Please email me at anointed2go@cox.net for more information. Thank you so much for reading this blog today, and be sure to leave us your comments and prayer requests so that we can pray for you too. You are important to us, and also to God! This entry was posted in Business and Marketplace, Kingdom Encounters, Kingdom Living, Ministry Update, Portions of Jay's Books, Prophetic - Words of Knowledge and tagged Anointing, Author, books, healing, hospital, Journey, Kidney Stones, Kingdom Encounters, operation, prayer, Prophetic, Recovery nurse, Sid Roth, TaRae Peoples, Teaching, Urologist, willing to yield by anointed2go. Bookmark the permalink. 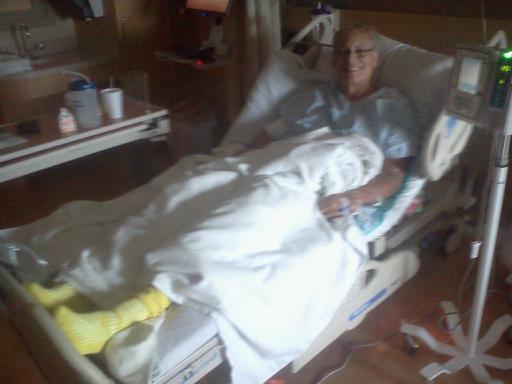 Good to hear about all the wonderful ministry your doing and making it through the pain of stones.